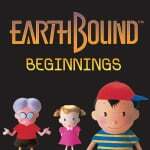 EarthBound Beginningswas finally released on the Wii U Virtual Console last year, providing the first official western access to what is known in Japan as Mother. This is far from the whole story, however, The full tale involves an unreleased original localisation, leaked carts, and secret dealings; and a documentary team wants to record it all for gaming posterity. 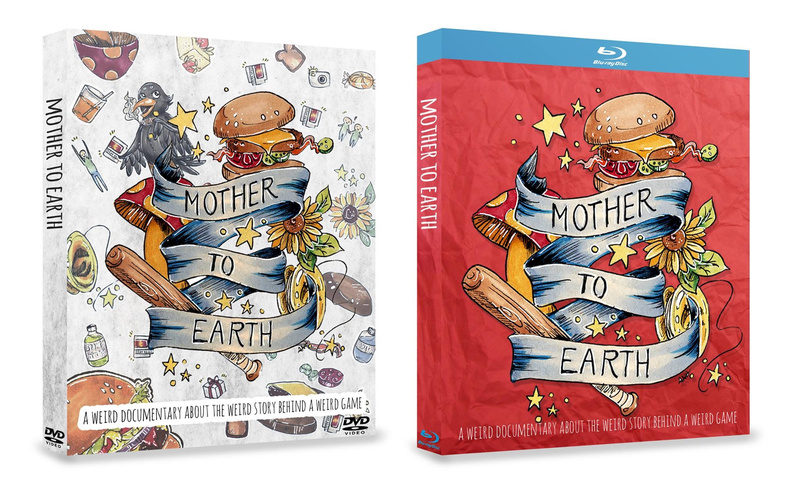 Mother to Earth seeks to divulge the history behind Mother's original plans for localisation, followed by the trade of its prototype cartridges to the eventual release of the ROM online as "EarthBound Zero." According to the project team, around 2 years of investigation have already gone into tracking down many of the players in the story and lining them up for interviews. Subjects include but aren't limited to original localisation writer Phil Sandhop, former Nintendo of America Game Counselor and prototype owner Matt Alderman, and hacker/EarthBound Zero leaker Steve "Demi" Demeter. The Kickstarter campaign is currently asking for $35,000 to cover recording, editing, and scoring of the feature-length film. Some rewards are being offered for higher backings, with future potential for stretch goals as well. With EarthBound Beginnings now widely available, enough fans might see this as the time for the history of this game to shine. Is this a project you'd pull out your ATM card for? Nifty! I'd like to watch it one day. None of the projects i've funded on kickstarter has come into frution yet, goals met or not, so i'm a little wary of going for it. However, I think something like this is awesome, and far more likely to come out, since most of the story is already known, it's all about presenting it. I'll set aside some money, not as much as I usually do, and cheer them on. @Megumi But this is Earthbound/Mother we're talking about. Not some random boring documentary that you usually see on PBS. I am honestly tempted to back this. But did they asked permission from Nintendo? I dont have money to give really, but I'd watch it since I did enjoy this game as soon as it came out on VC. @John_Enigma It's for education so I think it can't get C&D. Forget that, get Mother 3 to North America first before anything else. @argh4430 I'm guessing you're one of the unfortunate people who supported Might number 9? Seems neat, I'll throw some money at it. I haven't had too much bad luck with Kickstarter, delayed rewards aside. I absolutely cheer these guys on, but I can't fund this. Love Clan of the Gray Wolf videos and writings. I've worked in the film industry for over a decade now. With the poor green screen key, lighting and weird flesh tones on the basic kickstarter campaign video and seeing the online 'resumes' of the crew; my faith in a great final product on dvd and bluray is sorta low. This seems like something that would be better suited for the already set youtube video series. I'd rather see an occupy nintendo HQ to get a Mother 3 official western release. That would be the only protest I would endorse. Still wish them the best tho! Prove me wrong guys, please! Sounds pretty boring...not to mention that I couldn't care less about Beginnings itself, the game's just not good. If this was about Earthbound and they got the actual developers on board for a documentary to talk about how that game came to be I'd probably sell a kidney or two to throw the money at them but I doubt anyone besides the really crazy Mother fans will support this current campaign tbh. To everyone worrying about C&D, do you think stuff like The Gaming Historian, Boss Fight Books, or half the documentaries on anything we see today would exist if you had to ask permission from the subjects of them? "Oh sure, Mr. Moore. We'd love to see your documentary on our industry. Can't wait to see what you come out with!" @Zoda_Fett yeah, but also some others. At least Saber Rider looks like it's on track, albeit mostly focusing on the Dreamcast version instead of the 3DS version I want. Oh well, i'm patient enough for those things to finish, just not fanatical. I don't get the fascination with Mother / Earthbound. It is well in to 'obsessive' territory. Reggie, fake accounts are not cool. Please.